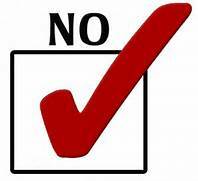 PLEA is encouraging its members as well as citizens in the community we serve to vote no on Prop 205. Prop 205 advocates for the legalization / decriminalization of small amounts of marijuana as well as allowing for the personal possession and growth of up to six plants per individual citizens over 21 years of age. From a law enforcement perspective, this can complicate enforcement of drug and traffic related offenses by blurring the lines to the point that prosecuting marijuana related offenses become more complicated as well as manpower and labor intensive. A NO vote on prop 205 will keep current Arizona marijuana drug laws in place.